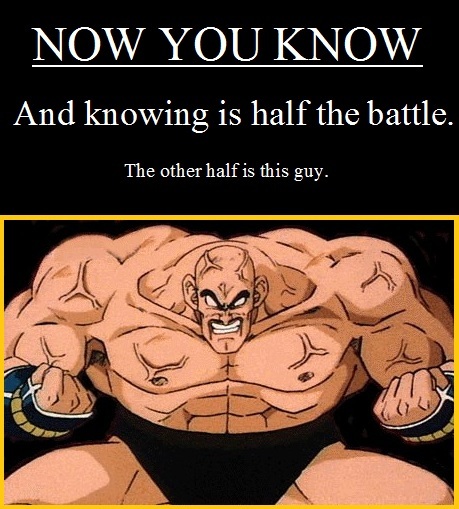 This entry was posted in Bite-Sized, Dragon Ball, Images, Pop Culture, Random and tagged Dragon Ball Z, G.I. Joe. Bookmark the permalink.